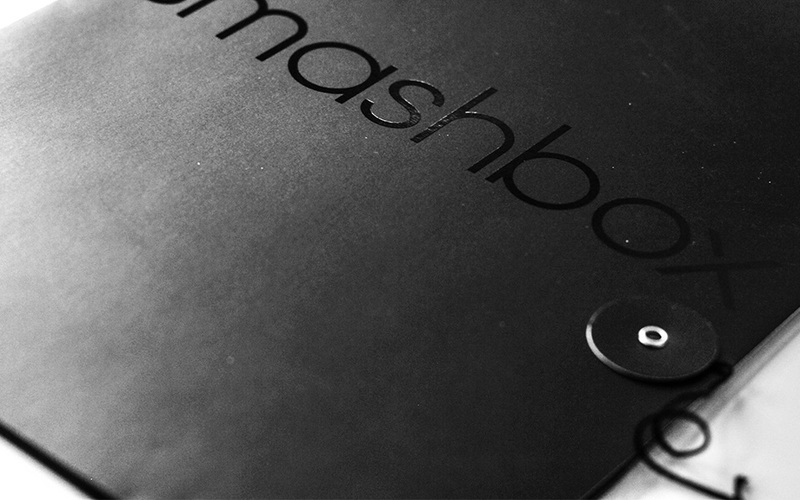 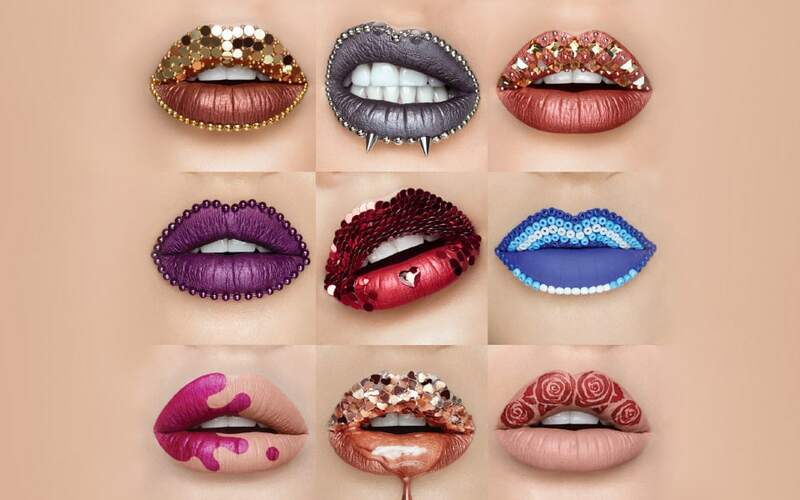 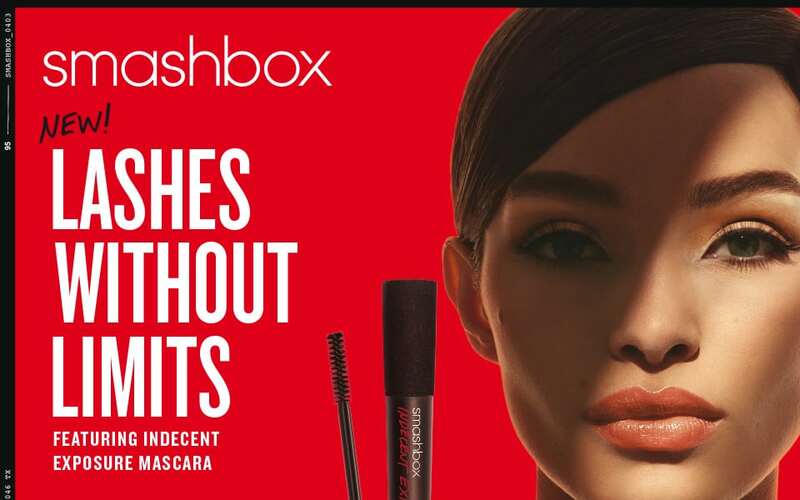 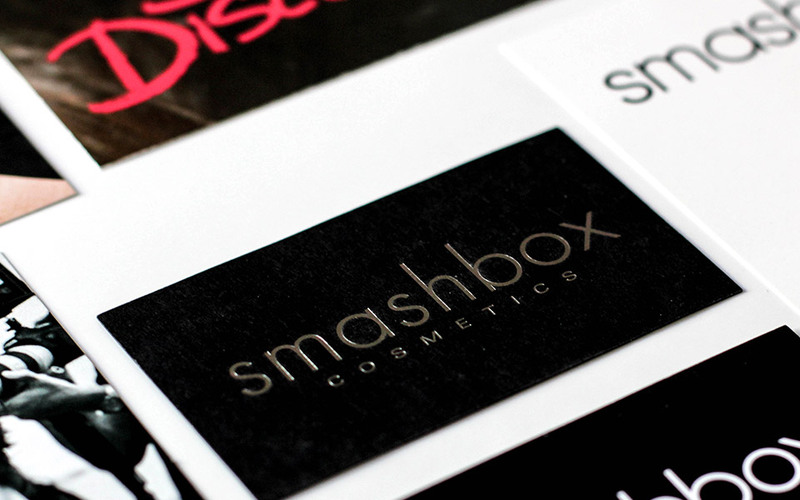 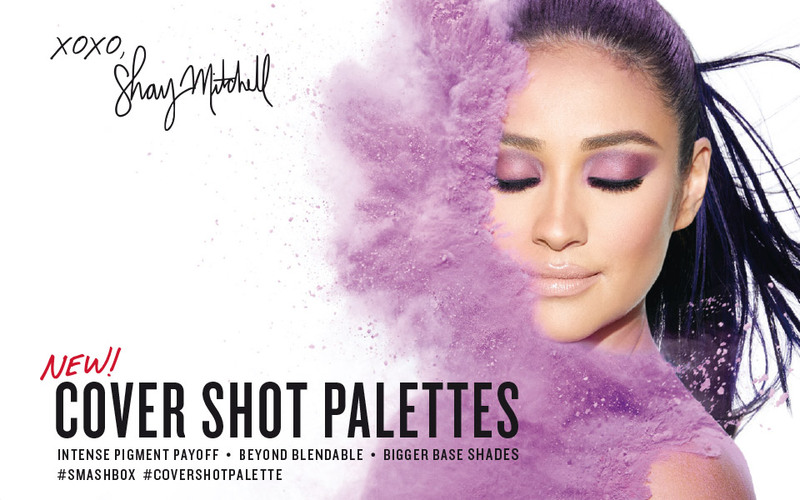 iService has been supporting smashbox cosmetics in brand management since its market entrance in Austria – and for 5 years also in Switzerland. 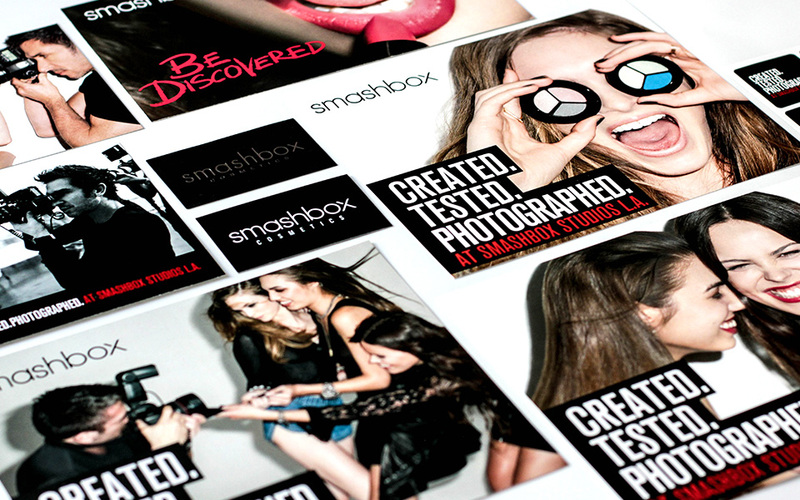 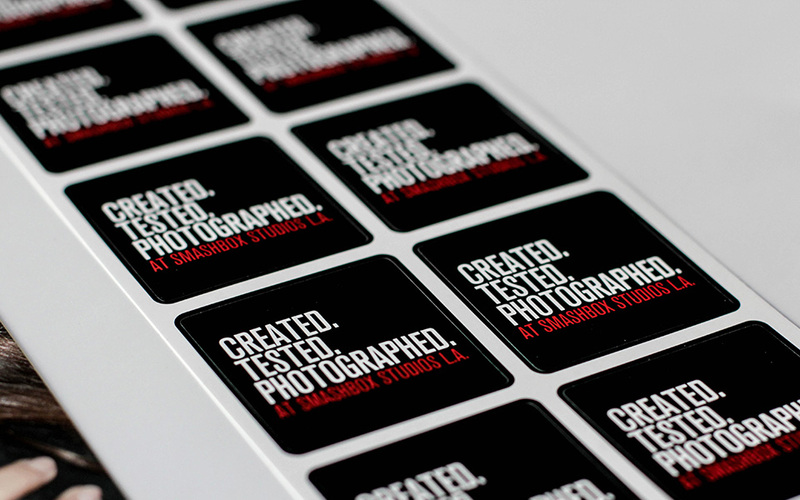 Dean and Davis Factor, great-grandson of Max Factor, founded the smashbox photo studio in 1991, where productions and shootings could be carried out. 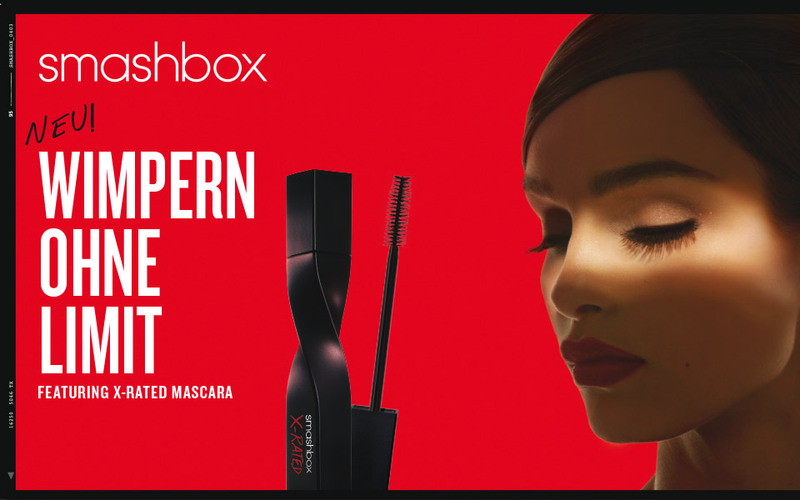 Because there only a few suitable make-up lines for professional photography on the market, they decided to develop their own anti-glare product. 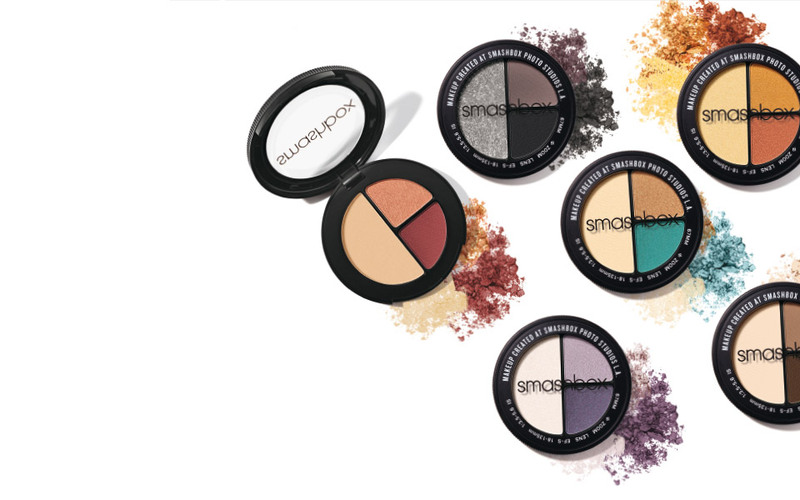 The response to the product was so great that in 1996 these two began to develop their own decorative cosmetics line.